Kenny i Entertainment is one of the most well known and reputable entertainment companies in the NJ Tri-State Area. 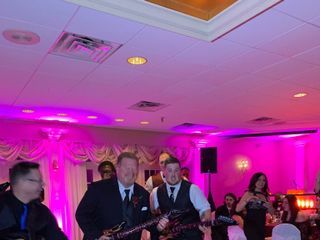 With over 25 years of experience,"Kenny i" and his team are here to provide you with the VERY BEST music entertainment (and more) for your wedding day. 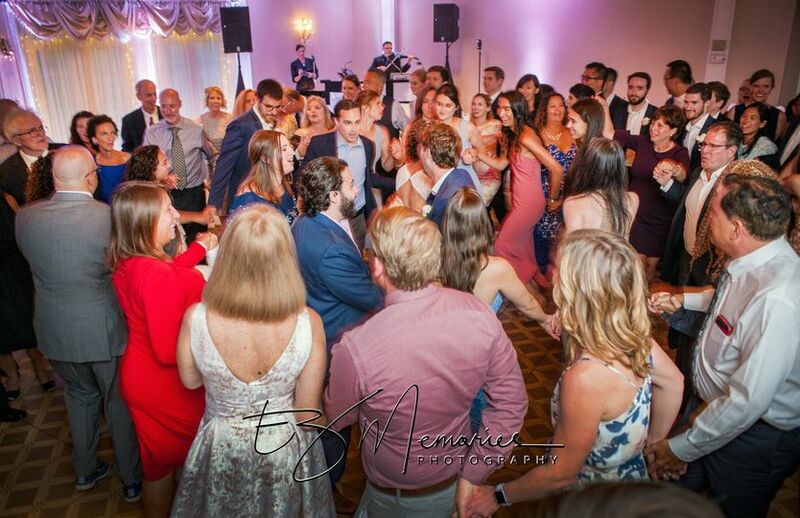 Whether you'd like DJ Entertainment, Live Music/DJ Entertainment Combo, a Live Band, Strolling Violinist, or a Custom Music Ensemble, we have everything you need to get exactly what you want. 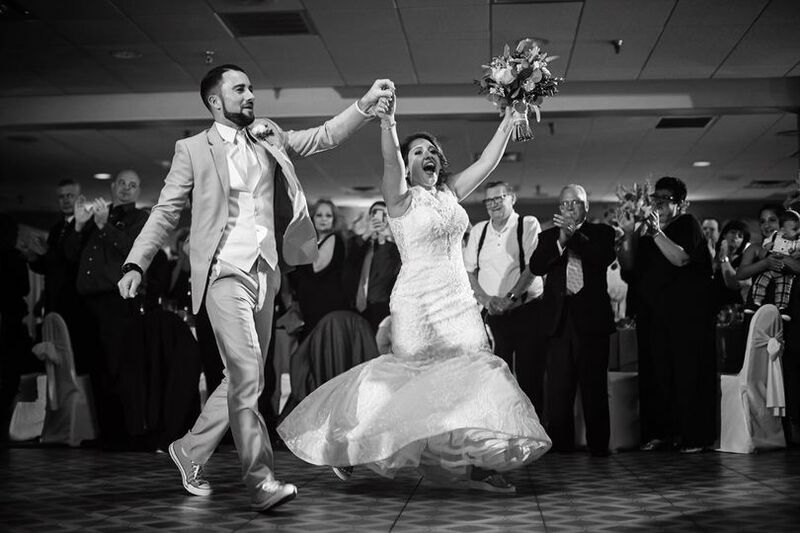 In addition to music entertainment, we also offer room up-lighting, dance floor lighting, photo booths, recommendations for the best photographers, videographers, and florists in your area, and much more! 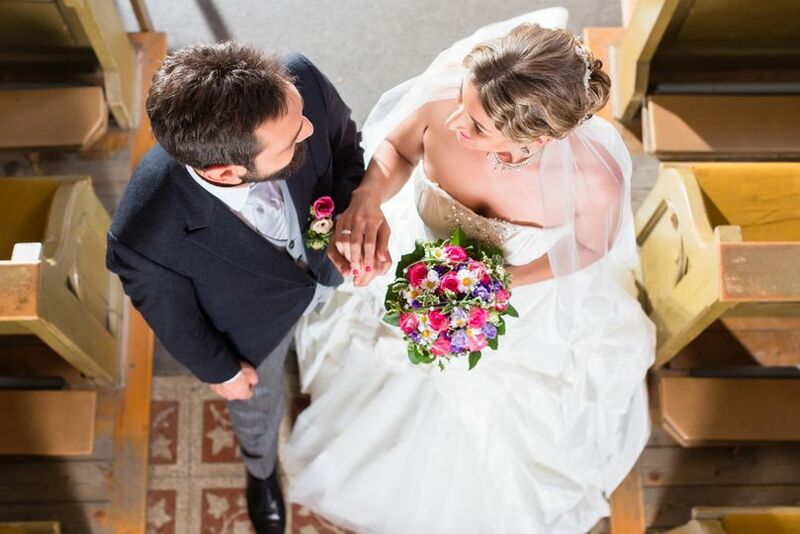 We're all about customer service and working with you to plan the most important day of your life! 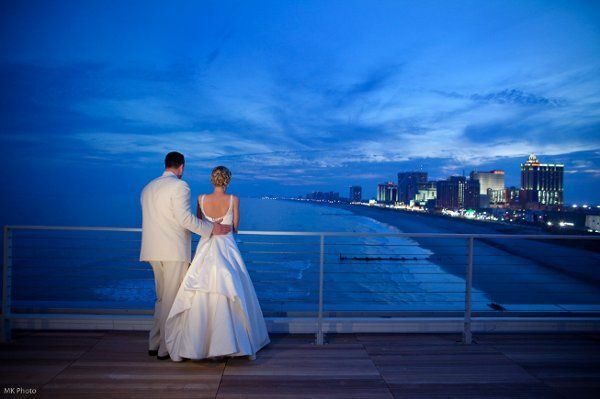 We'd love to celebrate your special day with you and thank you for visiting our page. 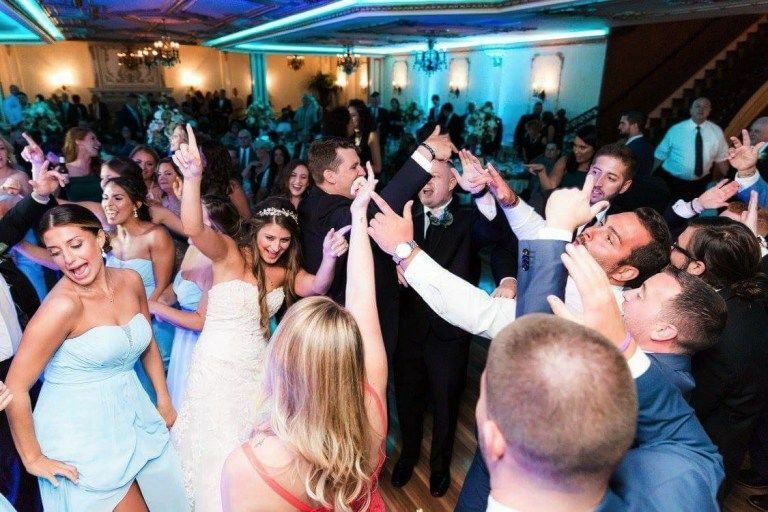 No two weddings hosted by Kenny i Entertainment are the same. 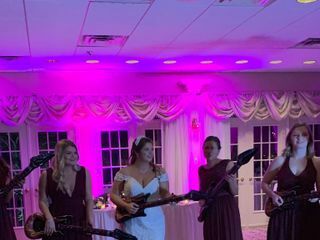 They provide a large variety of music genres for couples to choose from, and a consultation so that every detail goes just right. Do-not-play lists are also welcome. 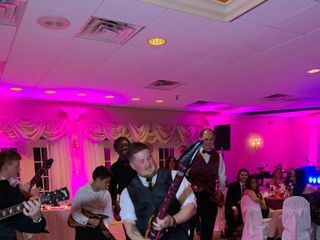 The entertainers in Kenny i Entertainment perform all throughout the New Jersey, Delaware, Maryland, Pennsylvania, and New York areas. For peace of mind, they offer proof of liability insurance. 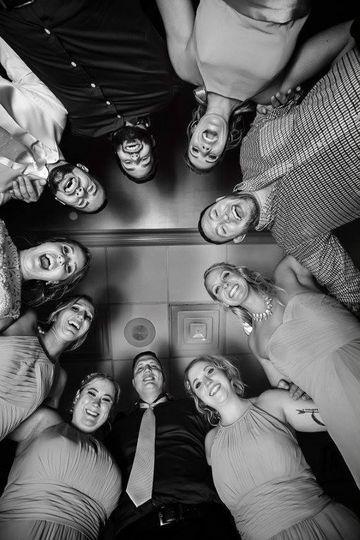 In addition to music and MC services, Kenny i Entertainment also provides day-of coordination and event planning. They also offer a dance floor as well. 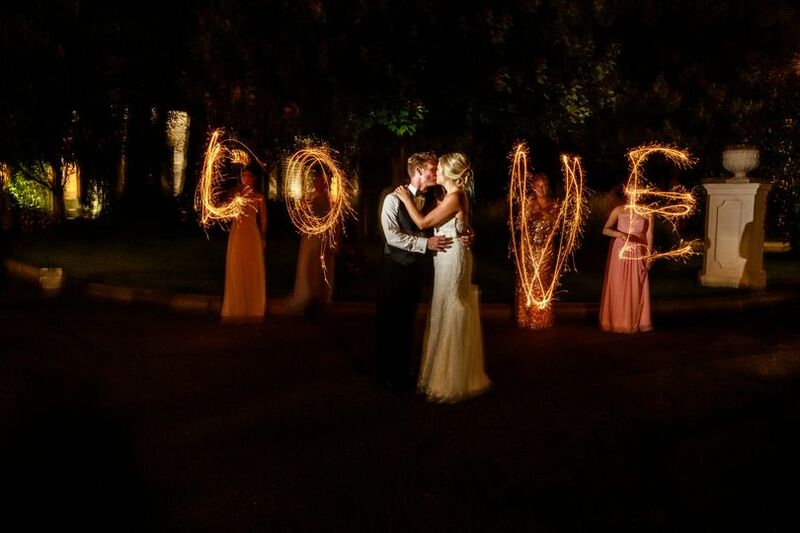 Their lighting options include uplighting, monograms, wall washes, and accent lighting. Absolutely amazing at what they do! 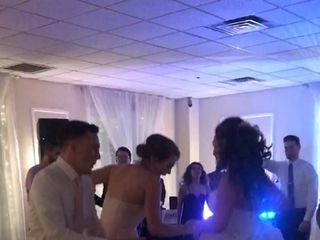 They engaged everyone, even the people that don’t dance were on their feet. Kenny covered everything we had talked about and more. 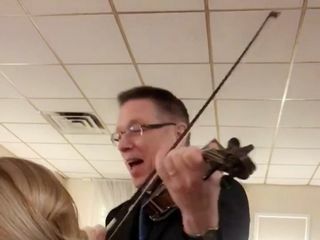 During dinner he went around to each table to play the violin and new every song that was asked. The whole night maintained the elegance I wanted while making sure it was an amazing party. The best entertainment, they went above and beyond my expectations! 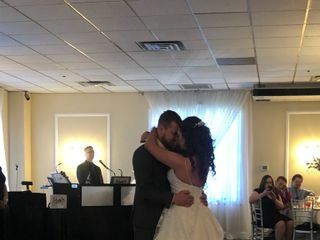 We had a special request for Greek traditional music to be played and they were on top of everything, from planning and organizing, and when songs should be played! 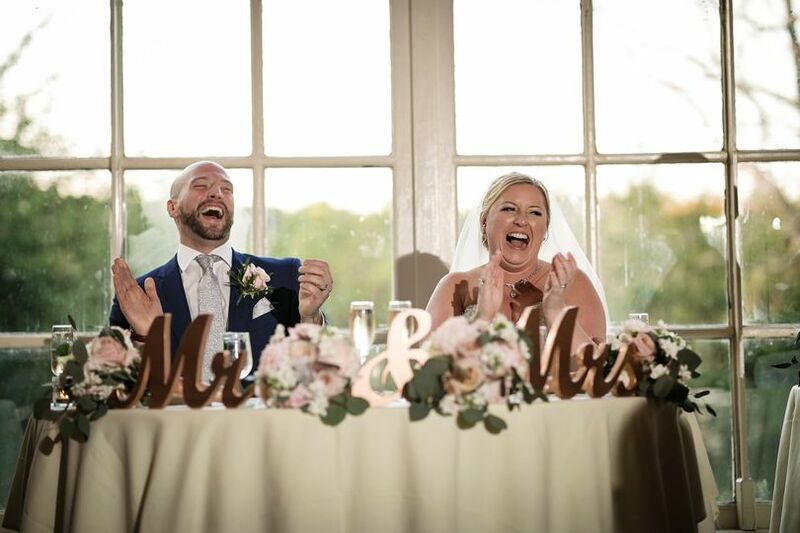 We had so much fun we danced through our cake cutting song so they had to play another song! Kenny and Marie were an awesome duo! 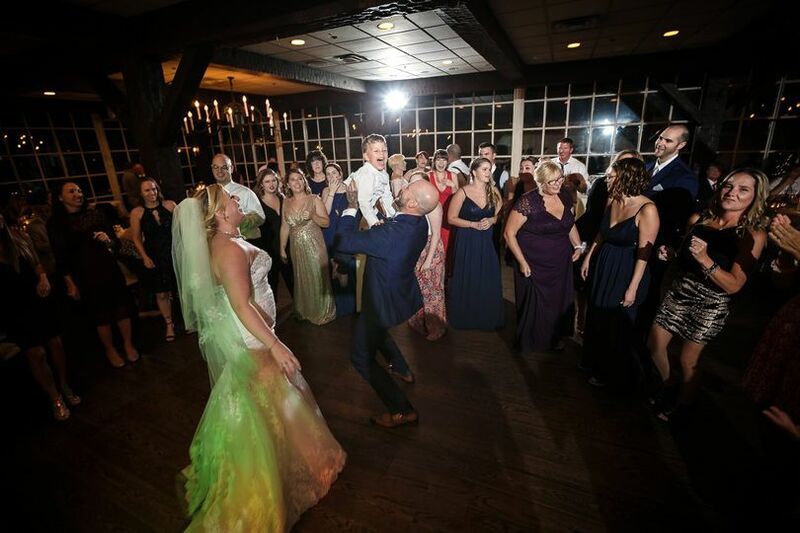 They definitely made the night a fantastic night to remember! We are super excited to have Kenny himself perform at our wedding! 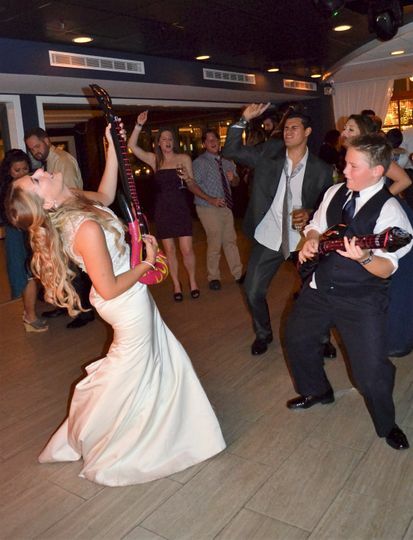 Not only will they be DJ-ing, but Kenny also offers the violin during the ceremony AND dinner! They offer such a custom and unique experience that cannot be beat! Kenny i is great to work with, and a wonderful orchestra for any occasion. Kenny I Orchestra is one of the Best in the Business. 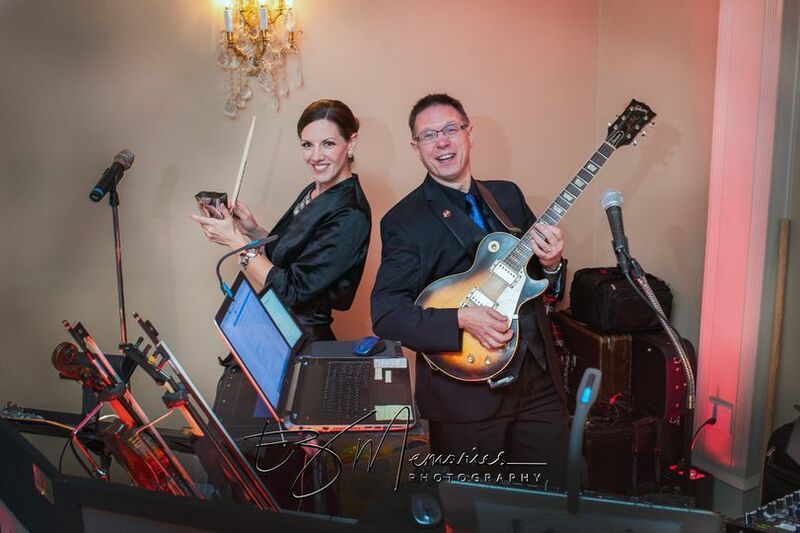 We have been working with them for many years and they amaze us with their talents every time we see them play. 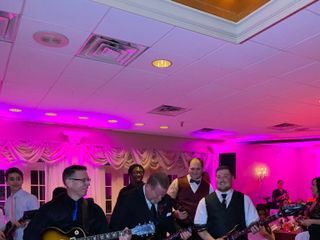 The Kenny I Band is stacked with talent! 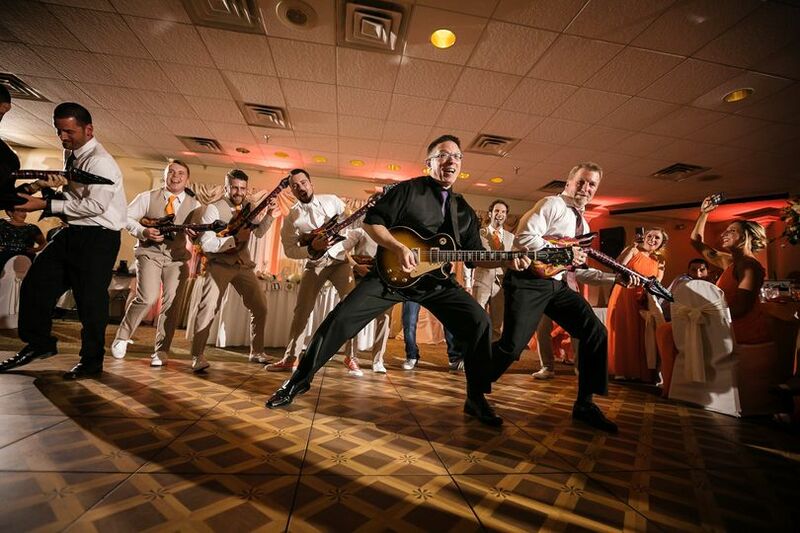 We have worked several bands over the years and this band is definitely on top of their game. 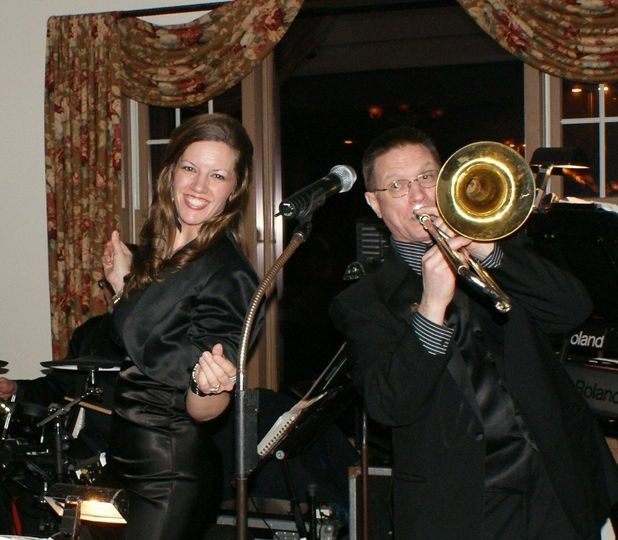 They are true professionals from start to finish, with great vocalists and a huge range of music. I spoke to Kenny personally prior to the event and asked him what his play list would be for the evening because most bands have a playlist, he shook his head and said we play to the crowd song by song. This is truly unique and exceptional for a live band! Kenny and Marie did a fantastic job with the introductions for the evening, extremely clear with great enthusiasm. 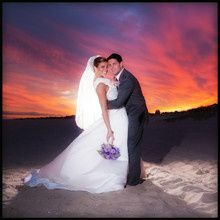 You can tell that they really loved to be a part of the bride and grooms special day.